Passed away suddenly at the Ross Memorial Hospital, Lindsay on Thursday, March 26, 2015 in his 46th year. Beloved son of Marlene and Ken Gorrill of Woodville. Loving father of Emily Gorrill (Brad Haglund) of Lindsay and Jesse Gorrill (Lacey Roworth) of Lindsay. Grandfather of Braxton, Zachary and Elsa. Brother of Donie of Woodville, uncle of Hope Gorrill of Woodville and several other nieces and nephews. Husband of Heather Gorrill (nee Jack). Mike will be sadly missed by his Aunts, Uncles, friends, relatives and all who knew him. 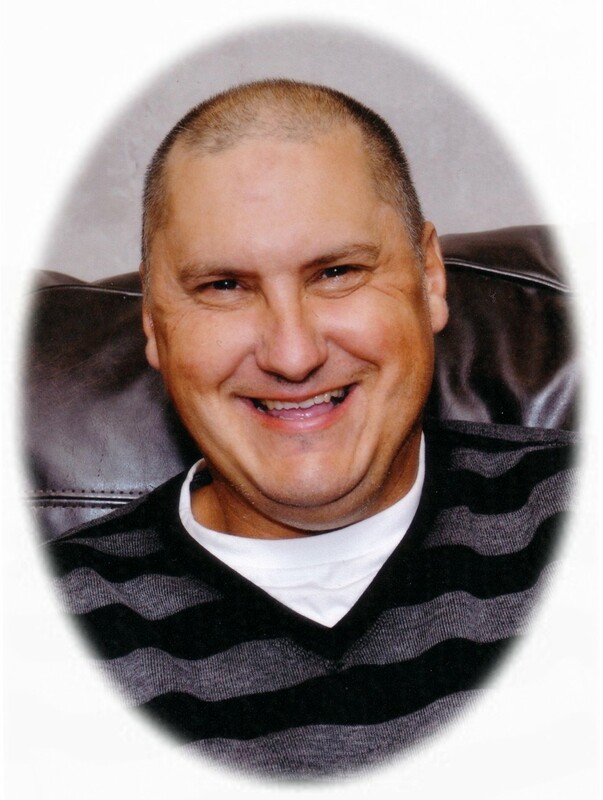 The family will receive friends at Parker Funeral Home, 19 Moose Road, Lindsay on Saturday, March 28 from 12:30 pm until time of funeral service in the chapel at 2:00 pm. If desired, in lieu of flowers in memoriam donations to the Heart and Stroke Foundation would be appreciated by the family and can be arranged by Parker Funeral Home, 705-324-1988. Online condolences may be made at www.parkerfuneralhome.ca.